Ever heard of brain fog? Ever experienced it too, for that matter? People may hear of the term in certain health circles. It’s not considered an official condition—but it impacts many all the same. Some may not have the foggiest idea what it is—pun intended. But if forgetting things, not being able to concentrate, getting distracted easily, and feeling mentally tired all sound familiar, then maybe the concept of brain fog might ring a bell. What’s even foggier than brain fog itself, however, is figuring out where it comes from or what causes it. Only some research has been done on the condition. Still, why it happens, why people get it, and what it exactly implicates, continues to remain a mystery. That’s not to say that there haven’t been any discoveries about brain fog at all. 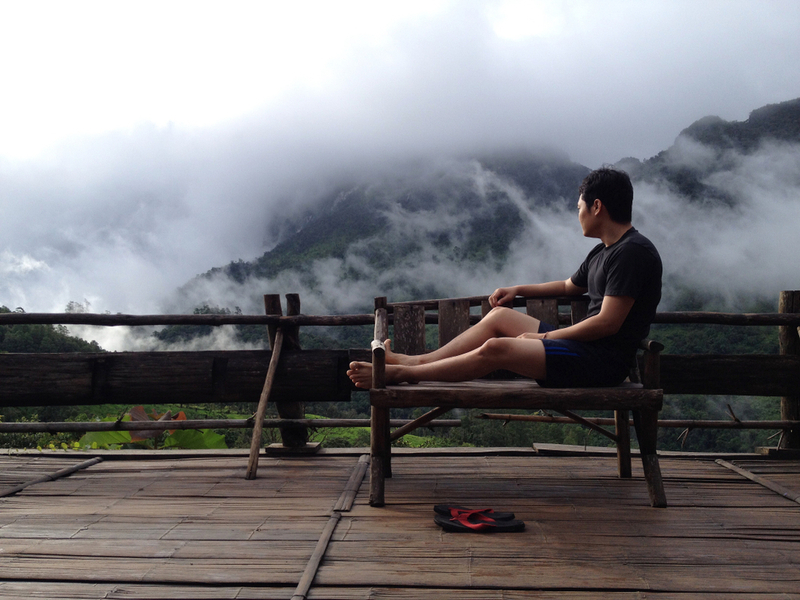 While science is running behind, nature could hold some brain fog solutions. Studies suggest diet and lifestyle tips could help, along with certain botanical remedies. Unclear on what brain fog is? Even for those not familiar with it, the definition of brain fog can be just as cloudy as it sounds. The established definition of brain fog is a state of mind that lowers overall brain function. These brain fog experiences can either come and go or can linger on for months—sometimes even years in some cases. If it’s a long-term and reoccurring issue, too, this could mean something’s up with one’s health. It could even be in and of itself a symptom of another more official condition, in some cases. HOW DO I KNOW I HAVE IT (OR DON’T HAVE IT)? Brain fog can be an incredibly subtle issue. For those in whom it simply comes and goes, it’s hard to know if it’s really a tangible health problem or just a symptom of being exhausted momentarily—or if there’s possibly even an overlap. Among others who keep experiencing the issue for long periods of time, it can be a lot clearer that what’s happening is indeed brain fog—and that’s when it could be a real problem. But how is one to know if they could be experiencing brain fog, or something else? Unfortunately, there isn’t a way to know for sure—at least not yet. The truth of the matter: sometimes even healthy people can get brain fog due to passing circumstances. 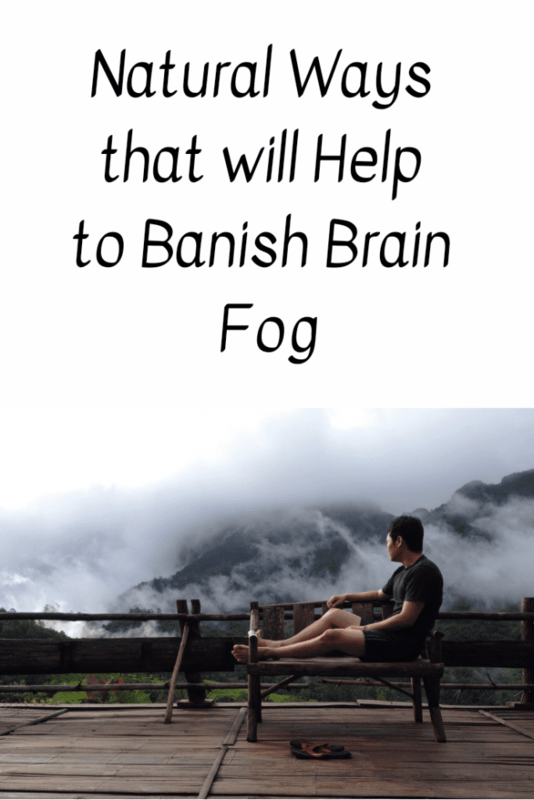 It’s when brain fog is persistent, regularly noticeable, and interfering with one’s health and everyday life that it should be considered a problem. For one, this could even signal an underlying health condition. 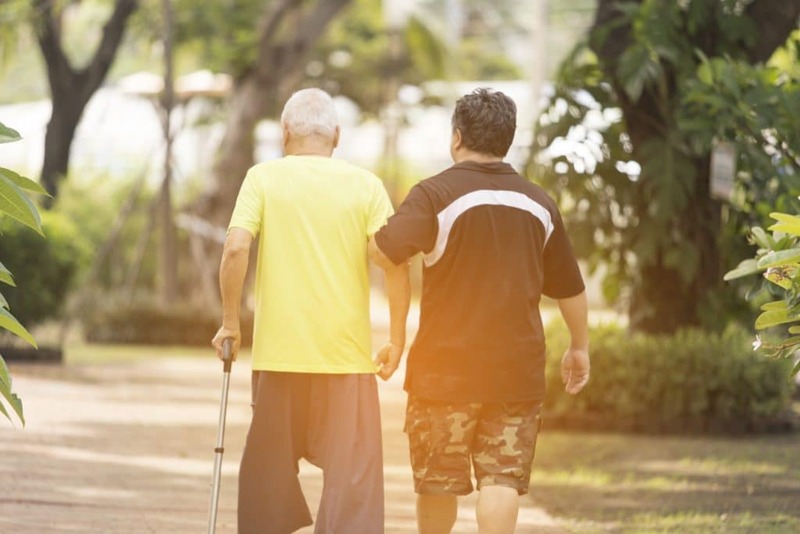 But even when it’s unconnected to a condition, if it still interferes with how one leads their life, it should absolutely be addressed and helped—and it can be. WHAT COULD BE CAUSING BRAIN FOG? The best way to figure out if it’s brain fog or not? Linking it to a possible cause. Whether brain fog is severe, mild, passing, or persistent, the issue is almost always caused by or connected to something else. In whatever form brain fog manifests, the best way to really determine if it’s brain fog—and if it’s an issue that should be taken care of—is ruling out what is causing it. For that matter too, brain fog is often best helped by improving health in the areas that could be causing it. As such, it’s good to figure out what these areas of improvement could be, on top of combating brain fog directly. Generally speaking, any health state that can deprive the brain of oxygen or important nutrients could possibly cause brain fog. Issues that heighten inflammation or harm the nervous system are also culprits. WHAT CONDITIONS ARE RELATED TO OR CAUSE BRAIN FOG? The previous section only highlights mild health states that are connected to brain fog. Yet there are even some major disorders, conditions, and illnesses that can cause brain fog, too. On the other hand, if any of the following are confirmed conditions present while experiencing brain fog, there’s a good chance it could be a cause—though not always. Keep in mind: if experiencing brain fog at all, there’s no need to immediately assume it’s a sign of an above condition. More likely than not, brain fog is a symptom of a number of health issues and factors all mixed together. Still, if it’s severe and very much intervening in lifestyle, it’s a wise plan to rule the above issues out. Figuring out brain fog can be a mystifying process—and research on the issue is just as murky. In fact, lack of direct research on the issue altogether—plus a lack of brain fog treatment in mainstream medicine—shows just how little we take brain fog seriously. Meanwhile, thousands of people continue to report their experiences with it, showing that it IS a problem that needs help—regardless of what science says. One study in 2013 explored brain fog as one of the main issues of Chronic Fatigue Syndrome, which itself remains a mysterious and undefined disease today. Yet another in 2017 examined brain fog as a symptom of celiac disease, an autoimmune disorder. Despite findings thus far, our understanding of brain fog—and how to improve it—is quite sparse in the scientific world. On the bright side, brain fog in recent years has been more solidly connected through research to illnesses like Alzheimer’s, fibromyalgia, lupus, MS, autoimmune disorders, and neurological disorders like autism. But regardless of what little we’ve discovered, the science we DO have may point brain fog sufferers in the direction of natural remedies for support and relief. Beyond recommendations to improve diet or personal habits, there aren’t any current therapies established in conventional medicine to help brain fog. On the other hand, ancient traditions developed by herbalists and healers to improve mental function and energy have been in place for thousands of years. What’s more, science has begun to illuminate such qualities for brain fog, too. Though research is needed, perhaps one day they can be accepted, useful tools. Once an Indian remedy for all ails of the brain and mind, today it could stillbe a powerhouse for forestalling brain fog—mostly by improving cognition and stopping mental fatigue. A 2015 study found it enhanced cognitive abilities in subjects with mental illness. In 2016, bacopa improve cognitive abilities also in medical students. Cistanche has long held a revered position in Traditional Chinese Medicine (TCM), not too far away from the likes and reputation of ginseng. Studies show it could possibly help brain fog by ramping up both mental energy and cognition, most like due to its inflammation-fighting properties as an antioxidant. For example: a 2015 study closely examined how cistanche could be beneficial to Chronic Fatigue Syndrome, the most associated illness with brain fog. Later in 2017, another study revealed it could both help depression while fighting against cognitive decline. 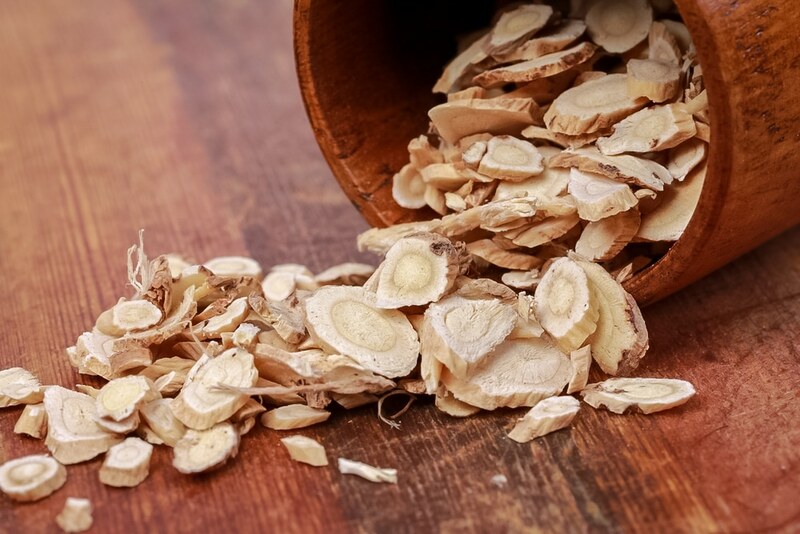 Also known as Siberian ginseng, this herb is synonymous with energy—mostly physical energy, though its energy-boosting properties could also translate to the realm of mental energy. A 2011 study found that the plant’s active compounds, eleutherosides had anti-fatigue properties, both mentally and physically. A 2012 study, on the other hand, showed the herb helped reduce fatigue and even protected immunity in sleep-deprived subjects. No other herb is more famous for its antioxidant benefits than green tea. As such, its inflammation-protective capabilities could possibly shield against inflammation that could lead to brain fog—or could it? Studies suggest so. One in 2011 showed that green tea helped reduce general fatigue in energetically challenged subjects. A 2013 study also showed the globally popular hot beverage had stress-relieving benefits to the brain and nervous system, which may play a role in diminishing brain fog. A strange name for a strange plant from Asia, it’s best not to be daunted by its bizarreness. 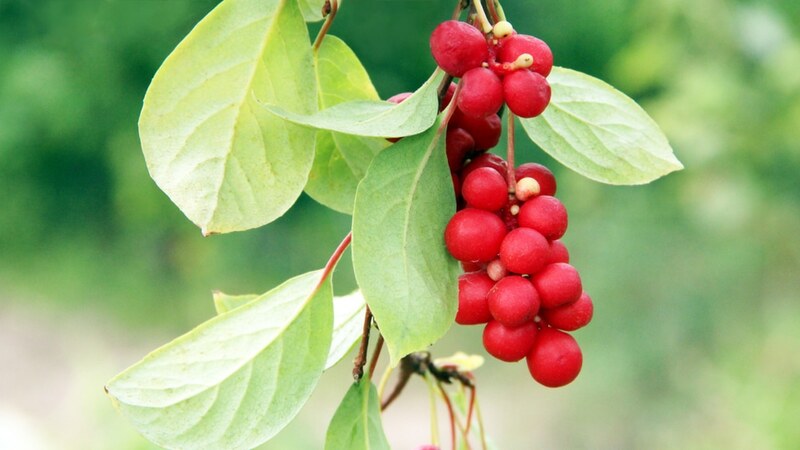 In fact, despite its unusual appearance, it’s been a standard remedy in the far East for centuries. Research is proving that a compound from this plant, huperzine-A, has amazing potential for neurological issues of many kinds—and which could also help brain fog. One 2015 study showed huperzine-A boosted cognition in test subjects, suggesting that it could even reduce the risk of dementia. A 2016 study more specifically showed the herbal compound greatly helped those who had troubles with memory, which could be extremely valuable to brain fog. Cordyceps may be an amazing mushroom for raising energy for athletic feats—and quite possibly mental feats as well. 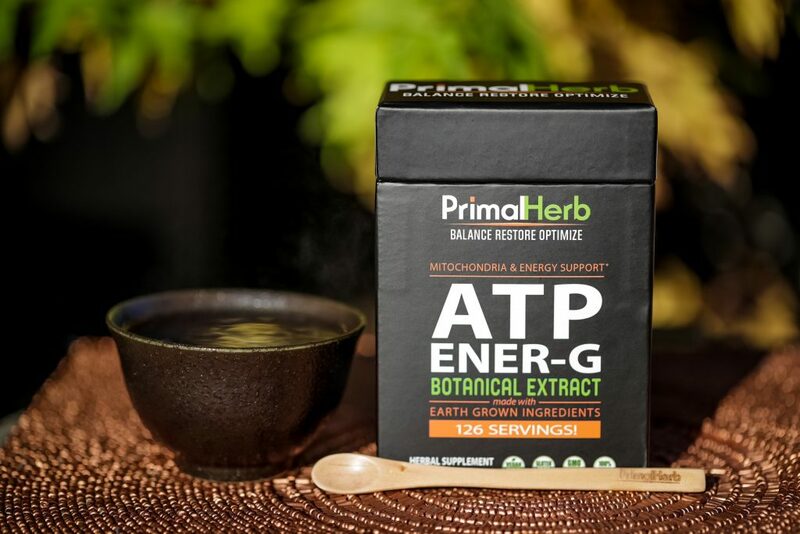 A 2015 study on cordyceps showed that its antioxidant content helped reduce fatigue quite a bit, particularly in the face of physical challenges. The same results could be applied to improving mental fatigue, too. 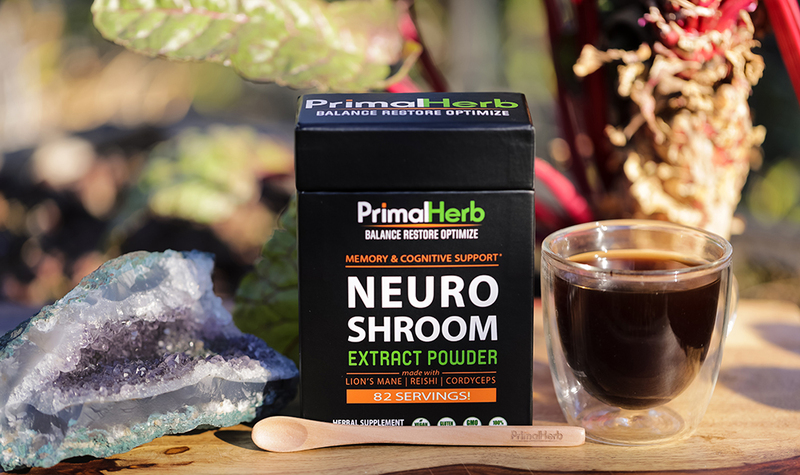 Tons of research has been done on this fascinating mushroom and its nootropic, neuroprotective capabilities. There might be no better natural candidate that could help with banishing brain fog—and maybe even with a roar of triumph. One 2016 study suggests as much. In it, test subjects with Alzheimer’s performed cognitive challenges much more efficiently and successfully with the help of lion’s mane. What’s more, another study in 2017 that was very similar, test subjects with Alzheimer’s demonstrated better short-term memory while taking lion’s mane—which could be very significant for brain fog, too. Reishi mushroom is incredibly famous around the world, most notably for its immune-empowering, anti-cancer, and antioxidant benefits. But it also shows great promise as protector of brain function, which brings good news for those facing brain fog. A 2015 study even showed reishi extract helped boost memory and even completely dispel amnesia in test subjects. But not only that: a 2017 trial revealed that reishi could also boost cognitive powers, even when facing overall cognitive decline (such as with age). Fortunately, finding and exploring the herbs and mushrooms mentioned here is not a difficult or mystifying task.